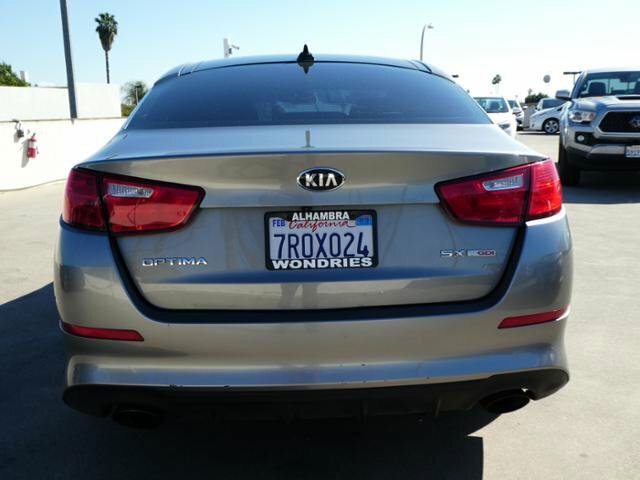 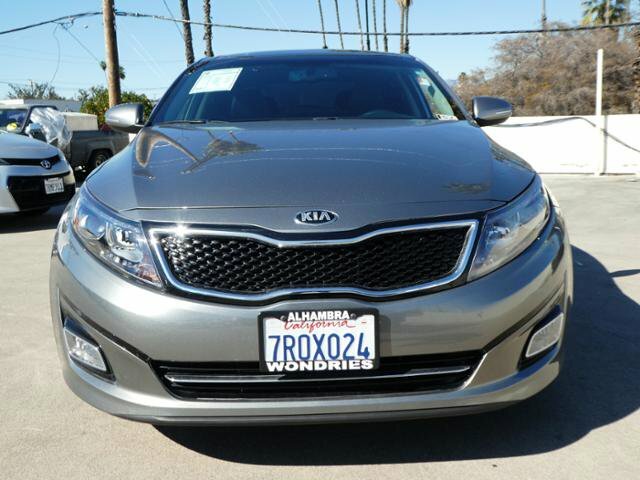 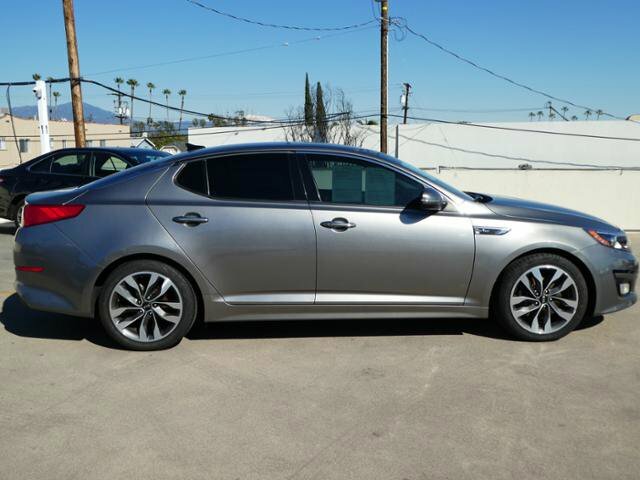 2015 Kia Optima for sale serving Los Angeles, Alhambra & Pasadena 5XXGR4A65FG495205 - Wondries Toyota. 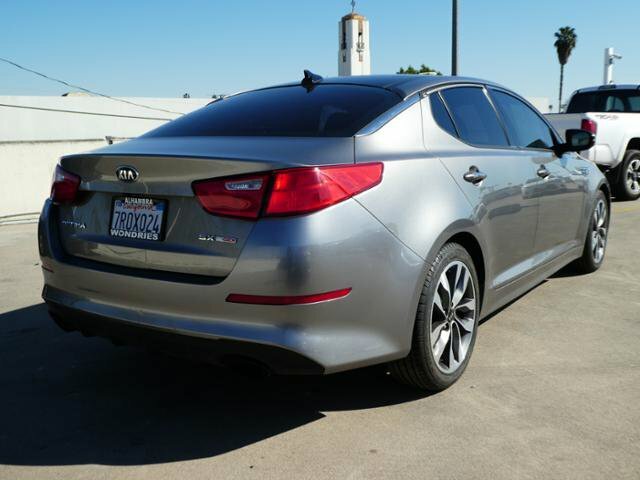 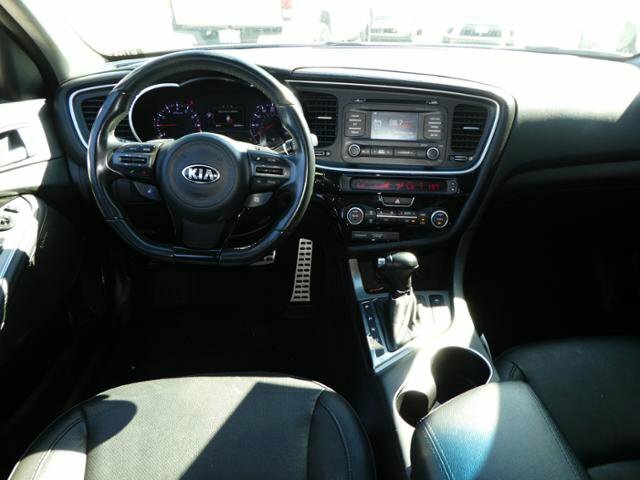 $$$ PRICED BELOW MARKET $$$ This 2015 Kia Optima SXL Turbo is priced to sell since it is $3,314 below similar vehicles in the area. 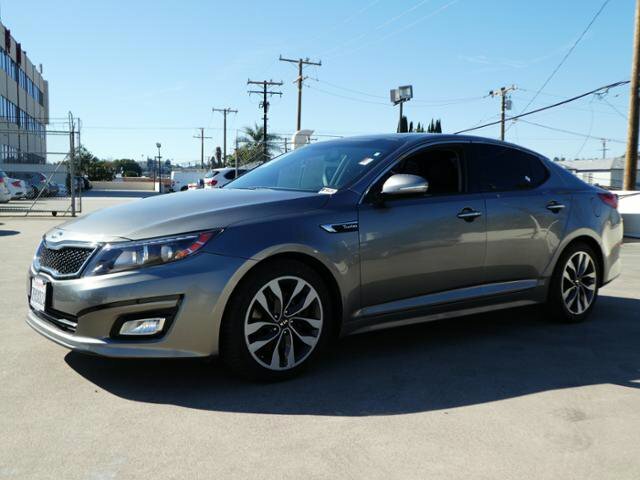 A ton of features on this super clean Optima SXL Turbo! 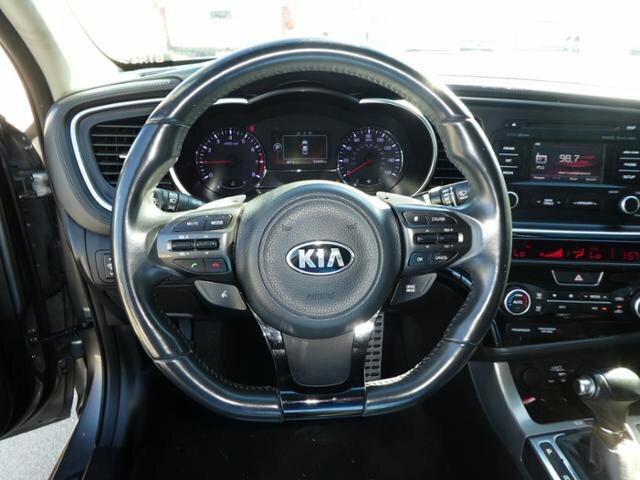 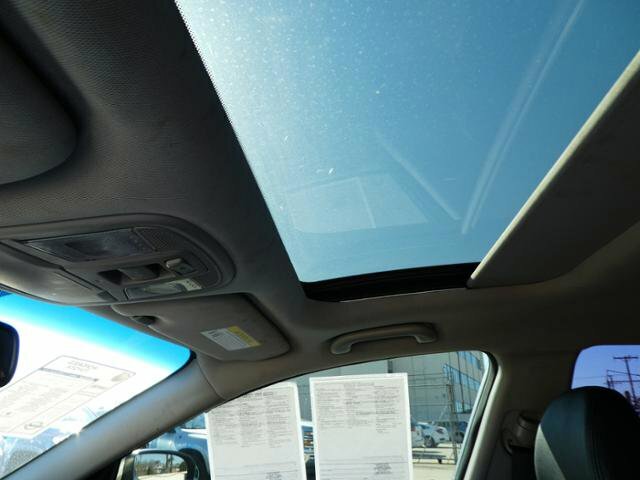 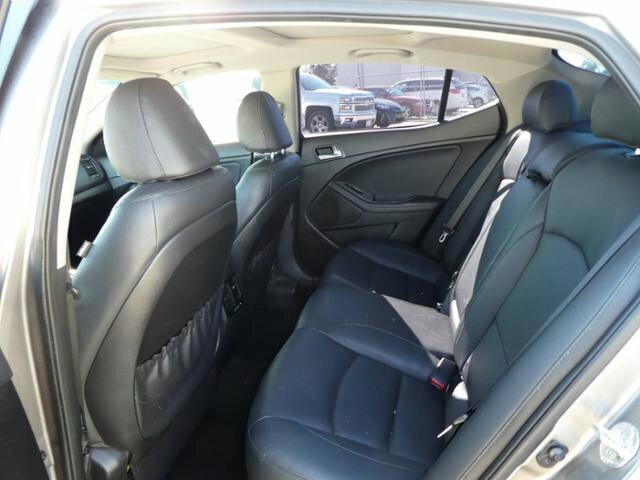 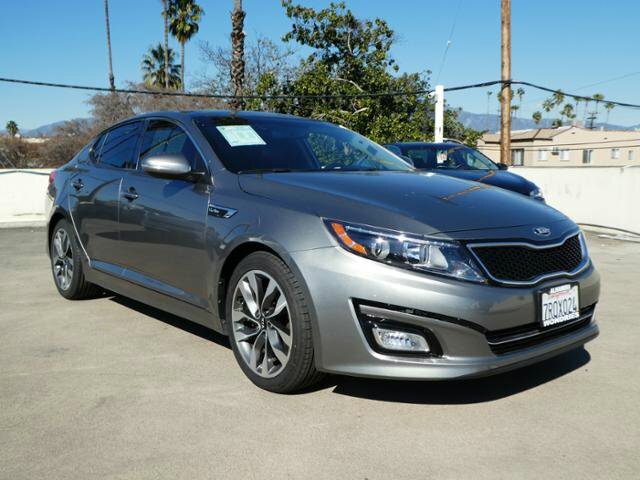 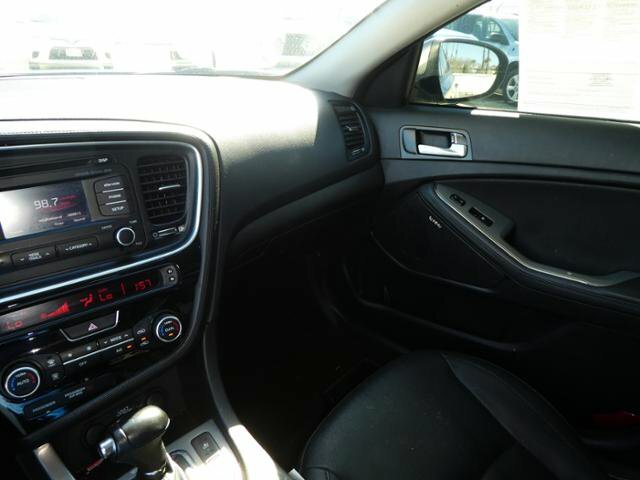 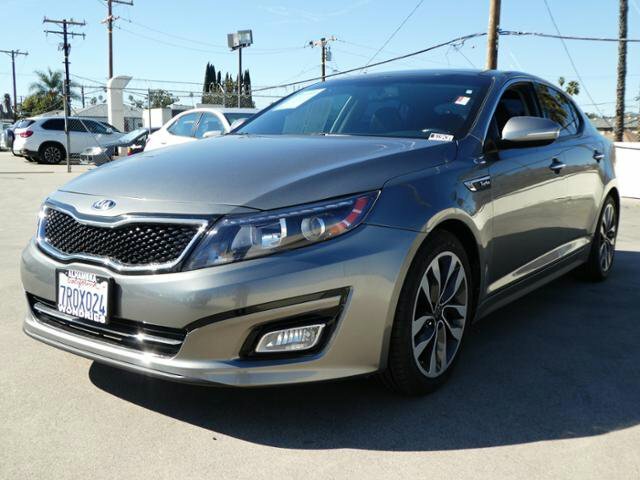 -NAVIGATION- -LEATHER- -SUNROOF- This Optima SXL Turbo has 53,424 miles. 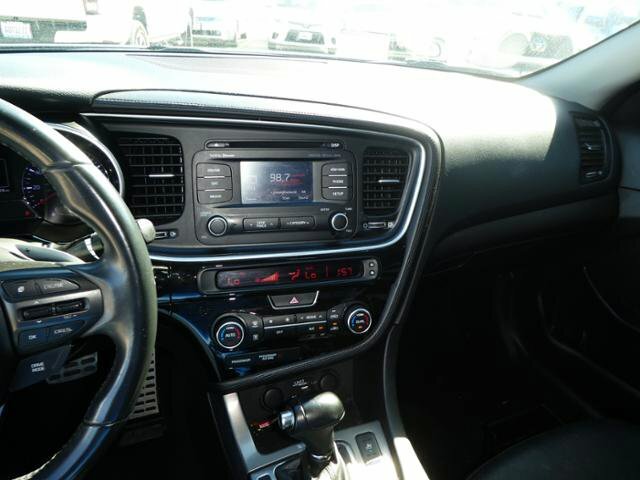 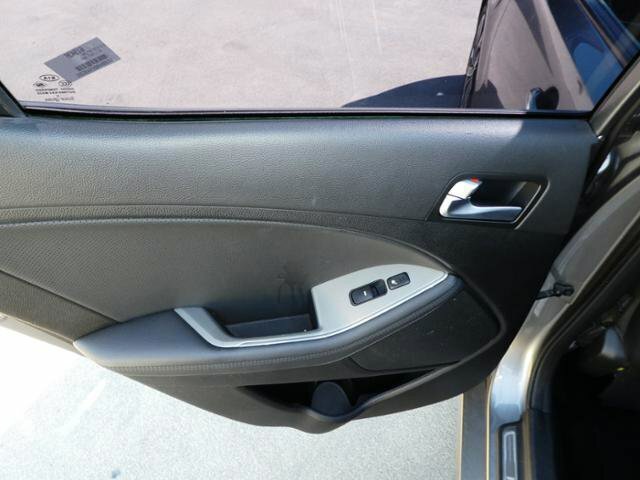 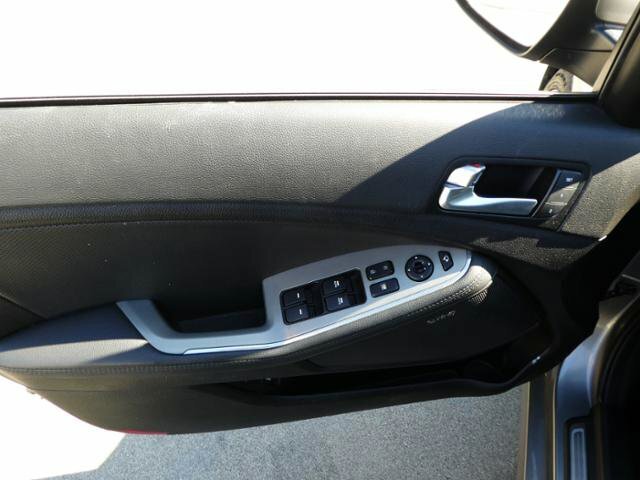 This vehicle has a Light Gray exterior and a Black interior which looks really sharp. 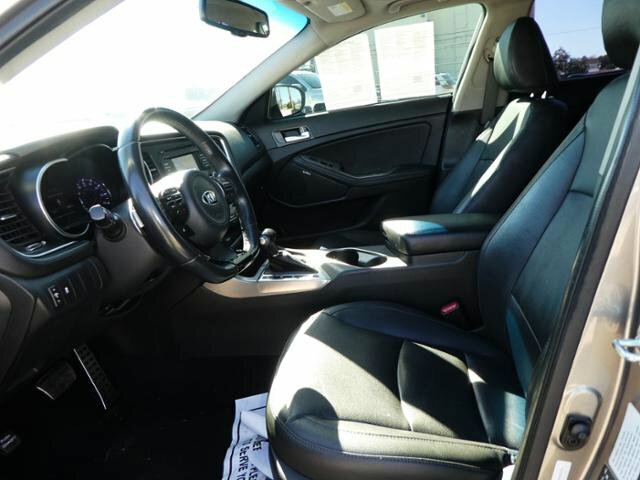 If you like what you see the next step is to call us to confirm availability and to setup a convenient time to drive it. 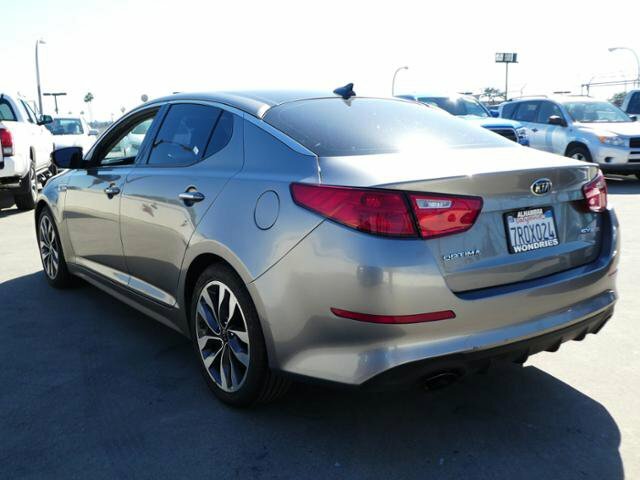 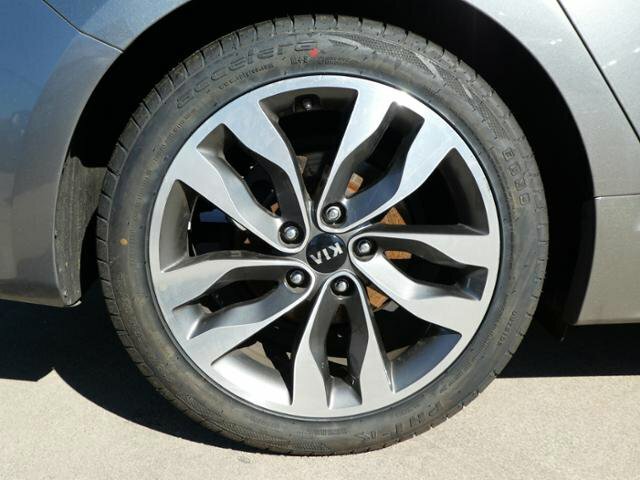 We provide a Value Report, Vehicle History Report and other upfront information on all of our vehicles.